Like what you see on my site? Well, if you like art and design as much as I do, I think you will love this hip new Los Angeles-based company called The Art Pillow that brings art and style into your home with their uber cool pillows. I am in love with this skull one and I think it fits my style so much!But it doesn’t stop at home décor items! They also have a few fashion accessories, such as tote bags and iPhone cases, all featuring cool artwork. 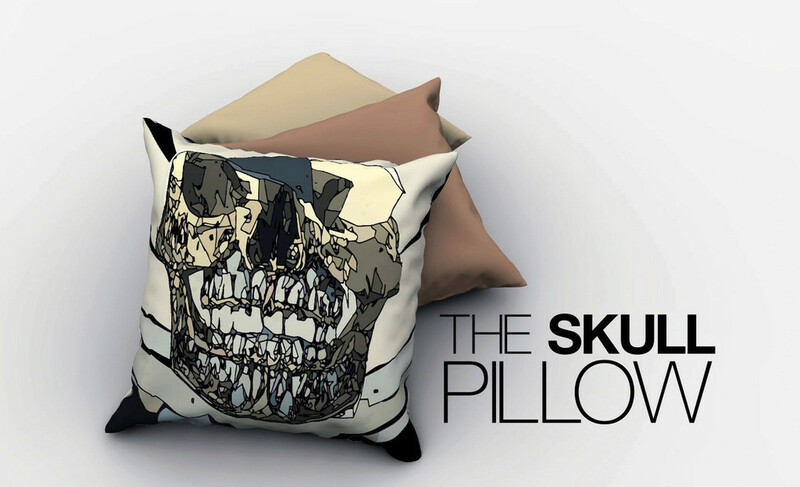 Visit The Art Pillow to see their full range of products. This entry was posted in Special posts on June 6, 2016 by Amélie.